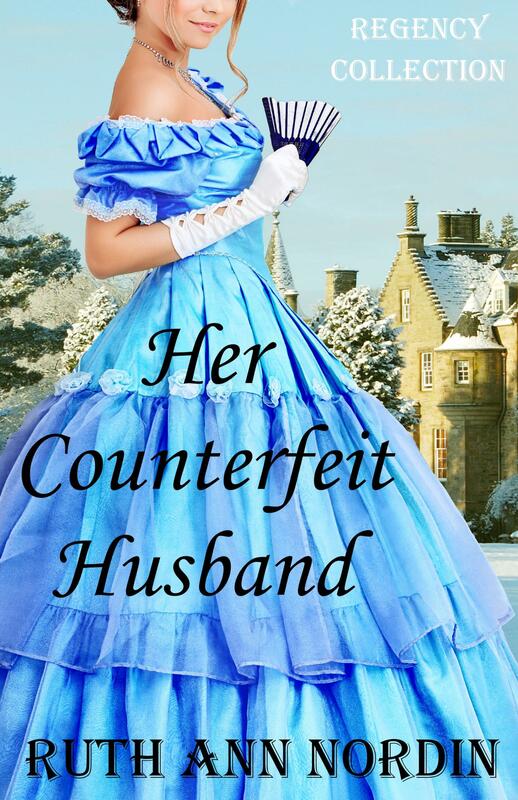 Well, the bad news is that Her Counterfeit Husband isn’t out yet. It’s with an editor, and I’m waiting until she’s done before I go through it again. After that, I will publish it. I don’t know when it’ll be out, so I’ll post a link here on this blog when it is. I know it’ll be out before October. This is also with the editor, and I won’t get this back until after Her Counterfeit Husband is done. I plan to upload this through Smashwords to distribute to B&N because on one of the recent Smashwords updates, I learned the approval time is quicker now. I will test the publishing time to B&N with this book. Smashwords has been good about supporting authors, and I’d like to stay with them for my B&N books. I also understand I have a lot of Nook readers, so I want to make sure they get my new releases in a timely manner, too. It’s a balance. I’m hoping with the new staff on Smashwords’ team, I can have Smashwords upload my books to B&N in a time frame that will make my Nook readers happy. The only way to check that out is to have Smashwords publish a book to B&N for me, and I’ve chosen this book to test things with. While two books are with the last editor, I have picked up on writing new books. It was a hard decision, but I finally decided on them. This is, by far, the most fun I’ve had writing a book in a long time. When I say fun, I mean funny. I keep laughing as I write it, which is good because this is supposed to be a romantic comedy. 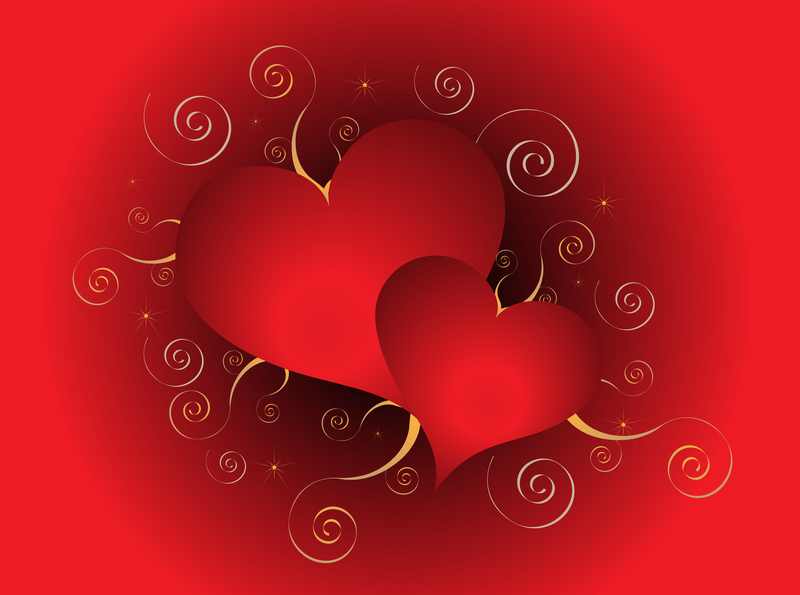 The hero and heroine (Ethan and Catherine) are now betrothed, thanks to his meddling mother who staged a forced engagement in front of a room full of people. Since I already mentioned what this book is about in my last post, I won’t bore everyone with rehashing it. I do plan to write a book about his brother in the future once he cleans up his act. I figure he’ll take the children back and marry one of Dave and Mary Larson’s daughters. 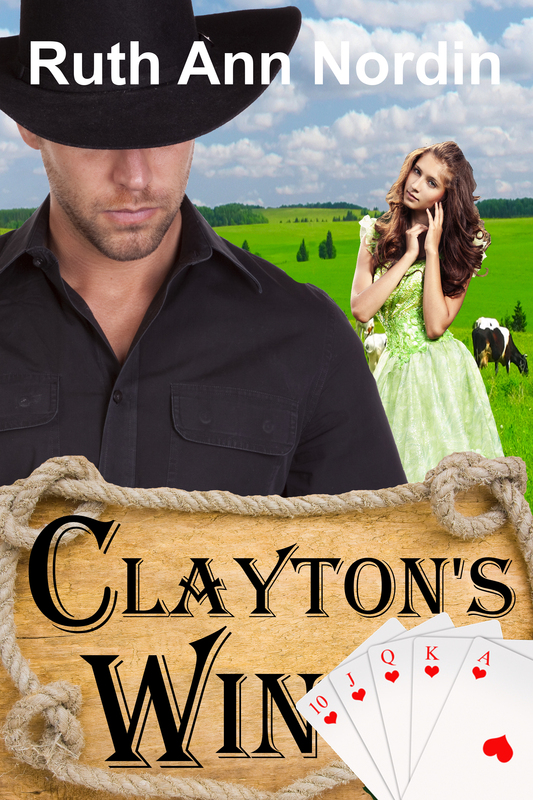 Anyway, this book is about Clayton winning a poker game (and Heather who asks him to marry her so she doesn’t have to go back to her no-good brother). So they get married, and at first, things are going good, but of course, problems come up when her brother refuses to go away. I hope everyone has a great September! 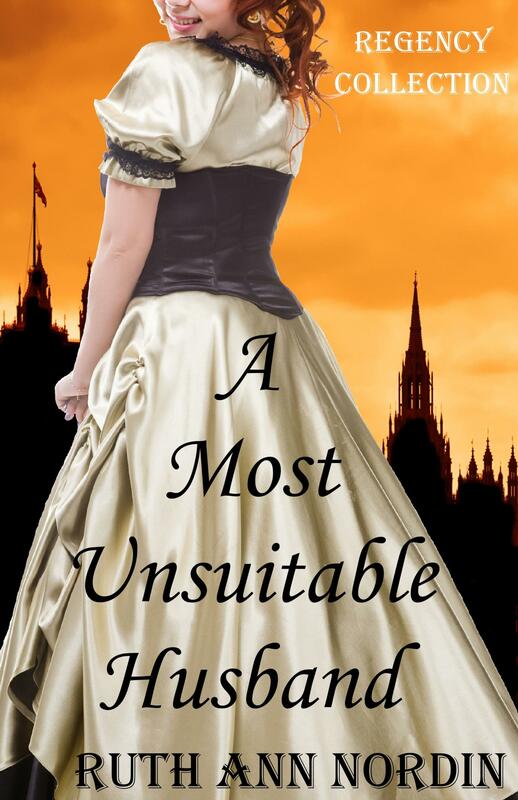 This entry was posted in Uncategorized and tagged a most unsuitable husband, Bound by Honor Bound by Love, clayton's win, her counterfeit husband, miitch's win, september 2012, the write husband. Bookmark the permalink.